Recorder World is a rolling termly programme which can be extended on a term by term basis. Recorder world is an ideal lead into Whole Class Ensemble Tuition at Key Stage 2. 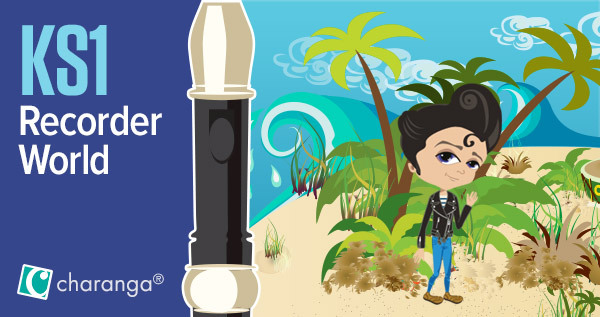 Download the Recorder World teachers guide. KS1 Recorder World is delivered by Charanga in partnership with Lancashire Music Service and Lancashire Music Hub. See Lancashire Music Service Brochure or contact Madeline Casson 01273 823900, madeleinecasson@charanga.com for more details. See Lancashire Music Service Brochure or contact Madeline Casson 01273 823900, madeleinecasson@charanga.com for more details.